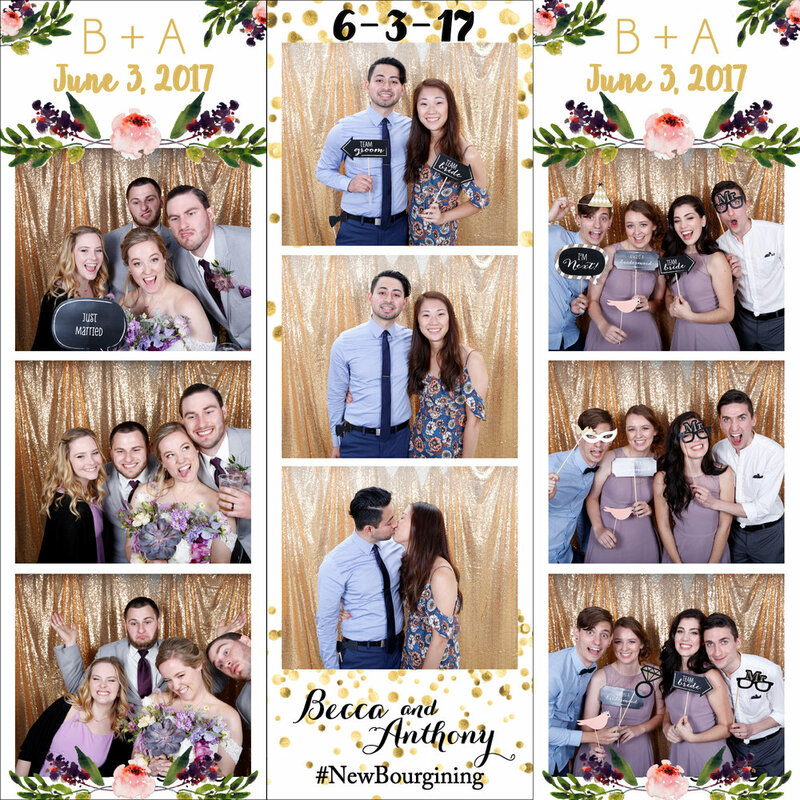 You may notice a trend while looking for a photo booth for your upcoming event- it can be so expensive! 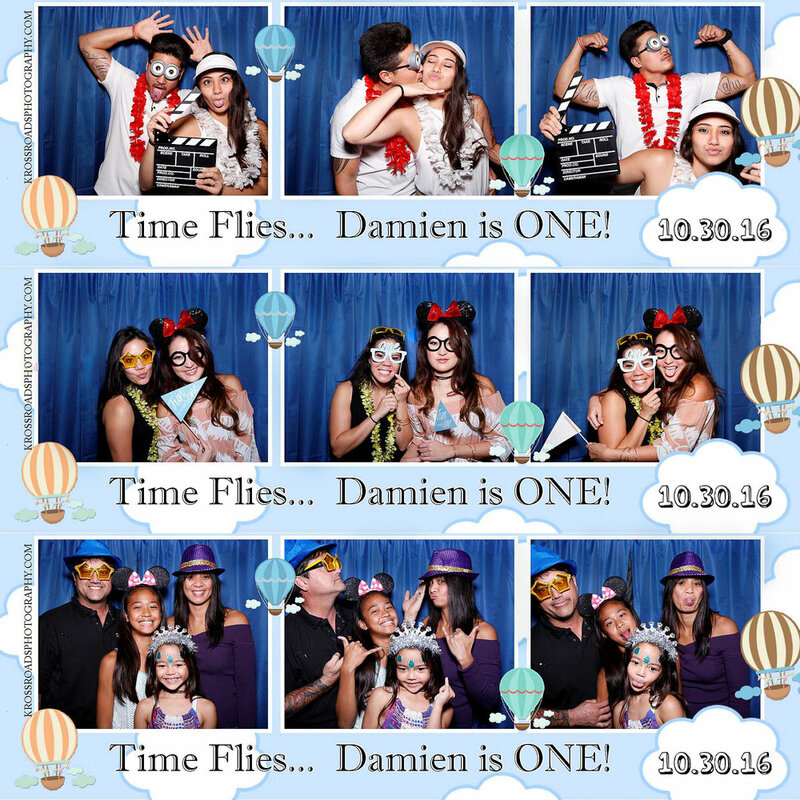 We believe that all families -especially kama-aina and military- should be able to add the fun experience of a photo booth to their event, regardless of budget. This is why we make our pricing affordable, and don’t charge for things such as extra prints, themed props, online galleries, or travel around the island. You won’t find a better deal when combining our quality, features, custom design, hospitable service, and the overall experience! We are also able to save our clients money with bundle packaging. 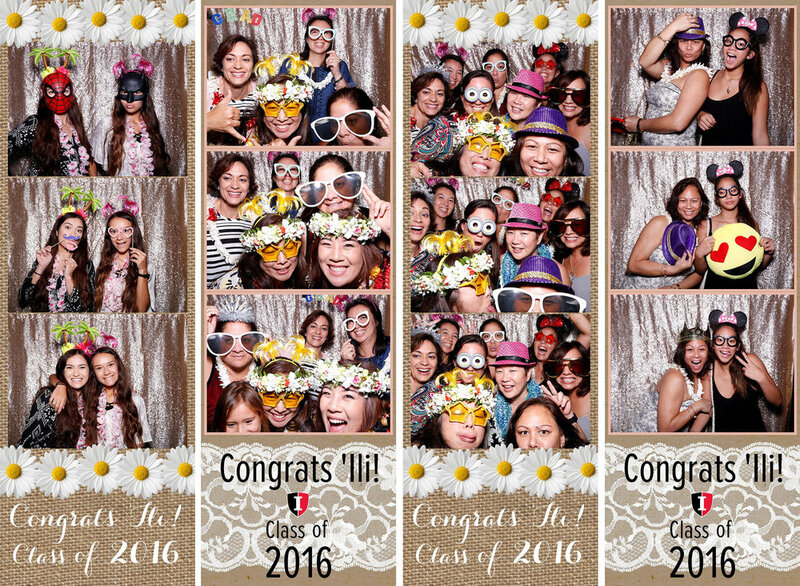 Chances are, if you’re throwing a graduation party, the graduate also needs senior photos. 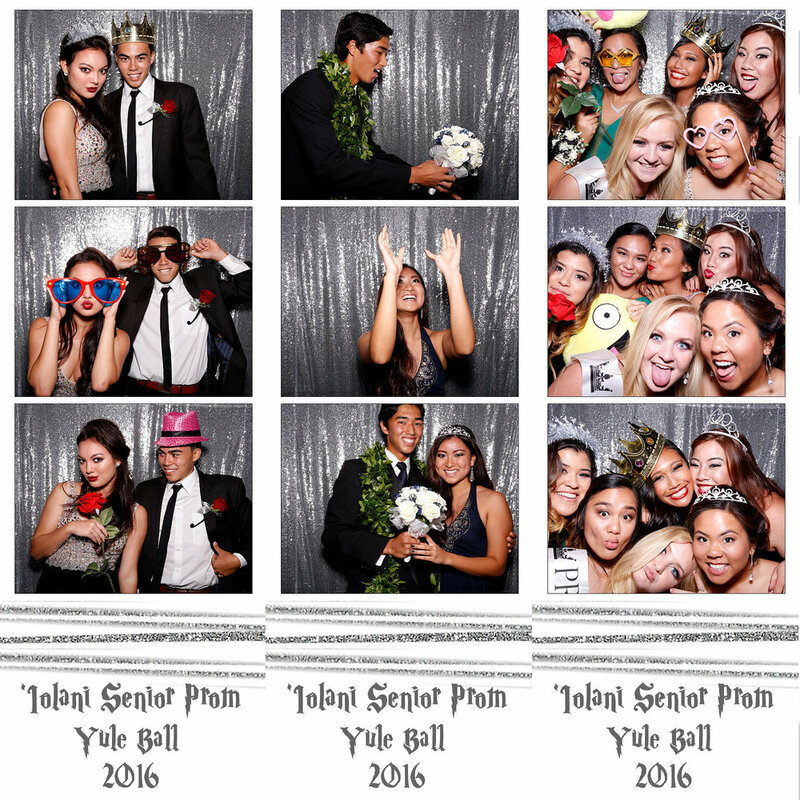 Why not let us provide both the pictures and the photo booth- at a discount? In addition, we often have special promotions, so inquire today! Multiple template options -our specialty! This means guests get to choose which template they want for their printed picture! Custom template designs- “custom” means that we start from scratch with every template! All you have to do is choose your size and the number of pictures. 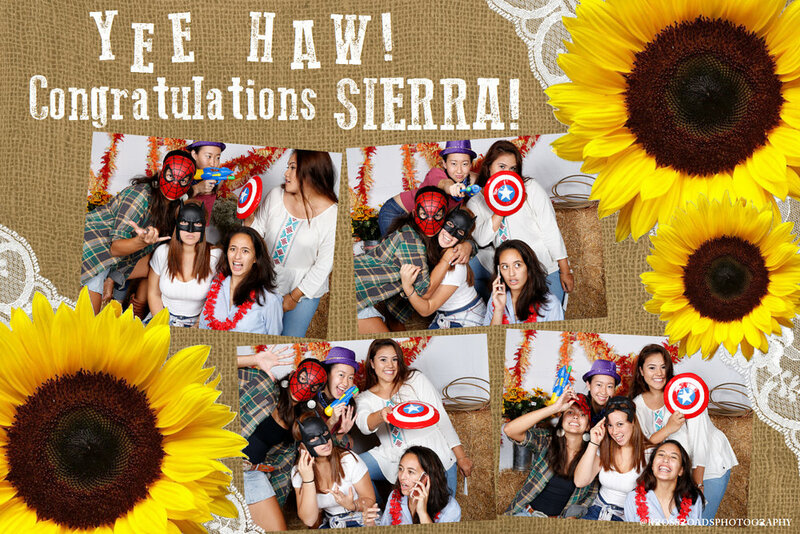 We take your event’s theme, and even the guest of honor’s picture, and design several templates. Then, we make any changes desired and you choose your favorites! Premium equipment for best quality. We know our camera equipment, that’s why “photography” is in our name! Online gallery of all photos taken during the event. This includes the full templates, as well as single photos. 2 attendants. At least one owner, if not both, will be the booth’s attendants. We are a hands-on company to ensure you have the best possible experience. Scrapbook.......$125. 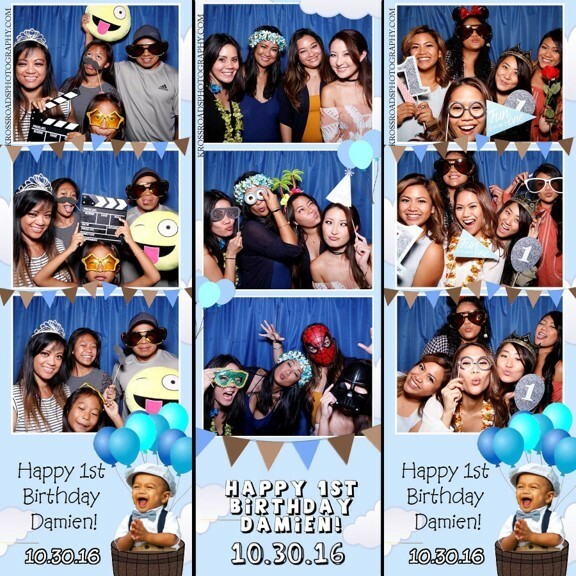 We create a custom scrapbook for you by providing all supplies needed, including the album, an extra print-out of each photo, markers, and more. 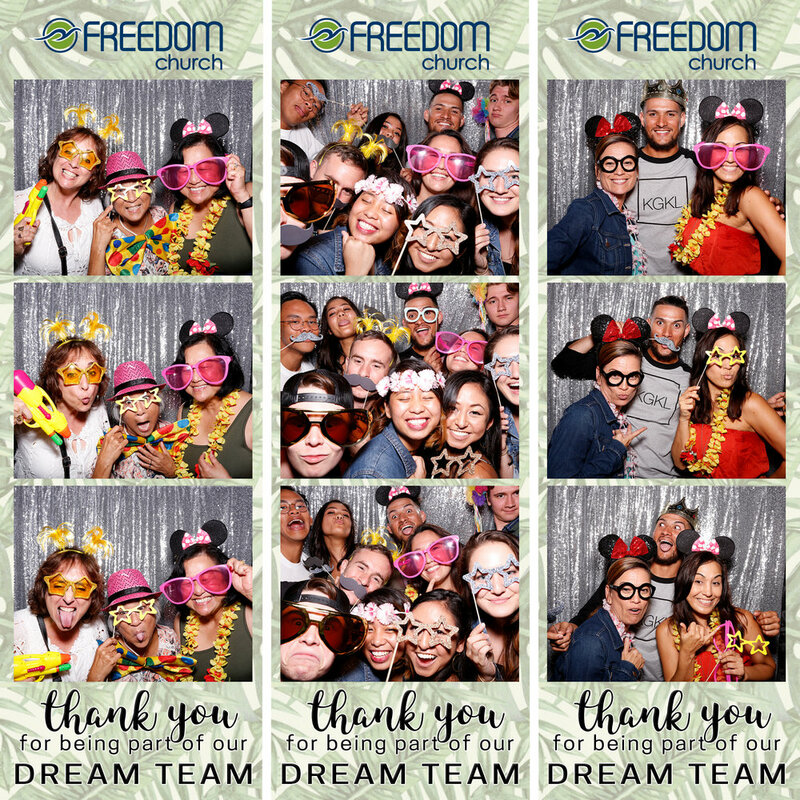 Each of your guests adds their photo and a message! You receive a completed scrapbook at the end of your event. A perfect keepsake! We require a non-refundable $200 deposit to book your event date. The remaining balance is due on the day of your event. There will be a 2.75% service charge for all card payments.